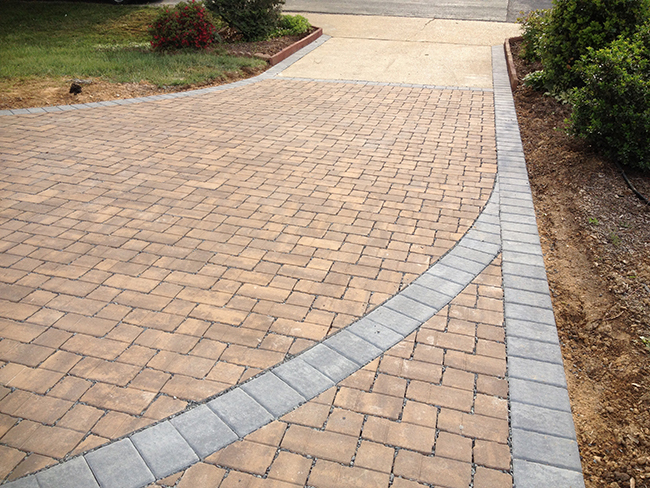 What better way to enhance the beauty and function of your property than with a First Impression Hardscapes storm water management system. 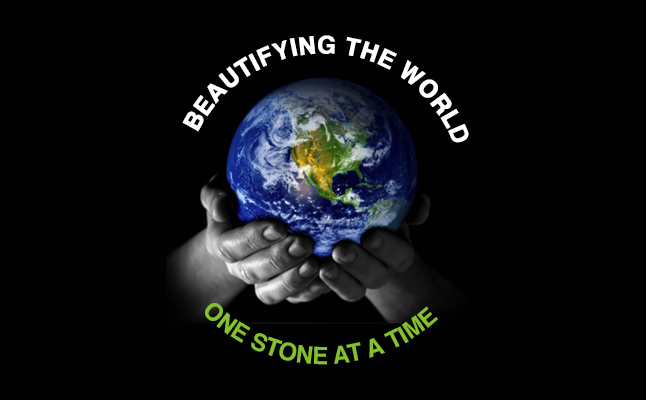 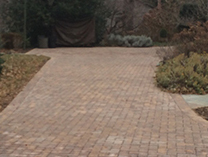 We can transform your old, ugly, cracked concrete or asphalt driveway into a stunning permeable paver storm water management system. 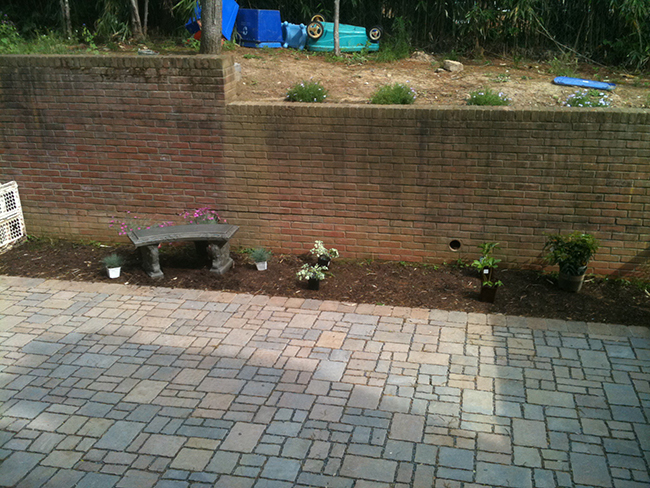 This type of system is known as a Low Impact Development Best Management Practice or LID BMP. 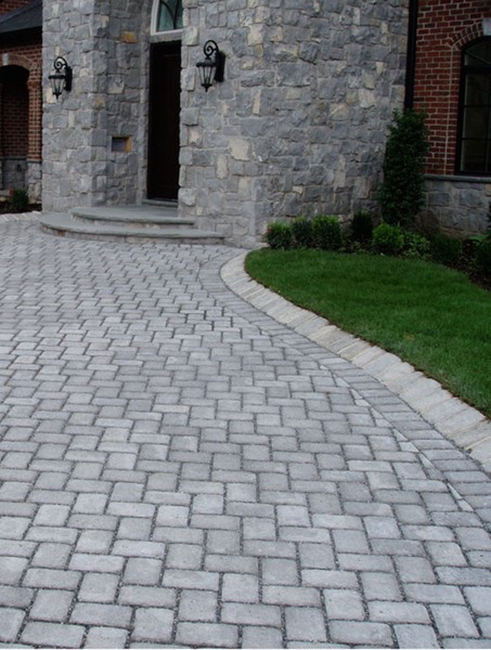 These types of designs don’t only enhance the beauty of your property, but they will also greatly reduce your property storm water impact. 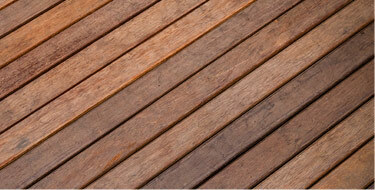 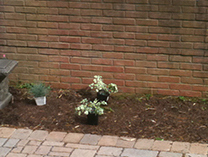 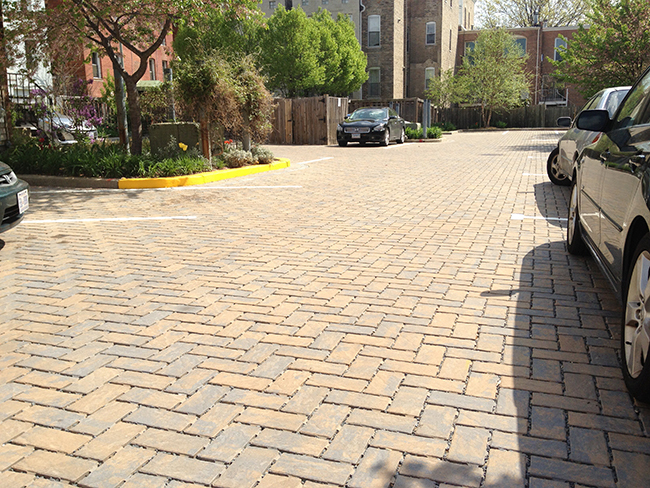 This is accomplished by storing your storm water run-off in a basin created under your Permeable Paver System. 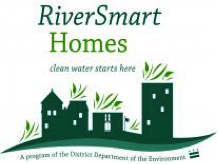 This will greatly improve the migration of pollution into the local ecosystems and drastically cuts down on the phosphorus pollutant levels in storm water run-off. 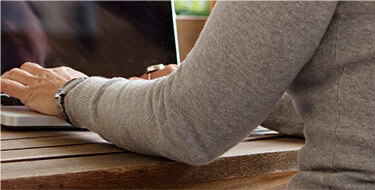 You can also be REWARDED for using our storm management systems. 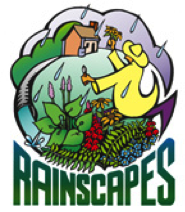 On this page you will find several links to agencies that you can apply for rebates and credits for your Green Infrastructure Project. 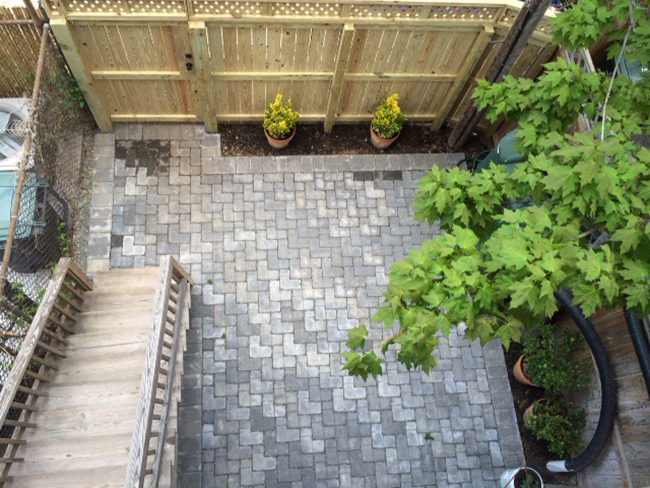 First Impression Hardscapes will work with you directly every step of the way to assist you in receiving these rebates and credits. 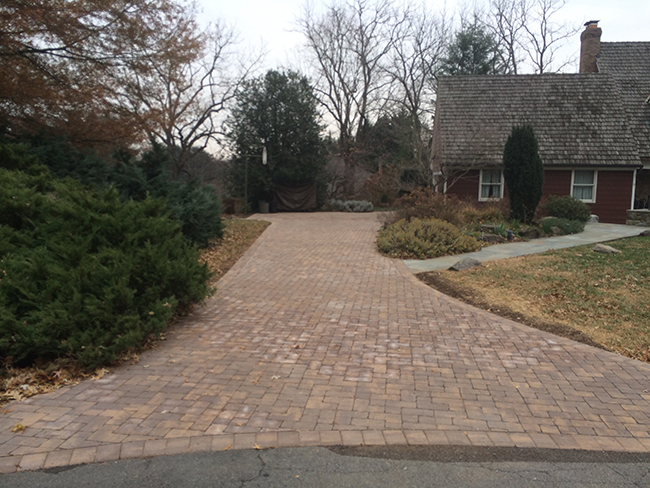 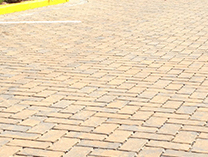 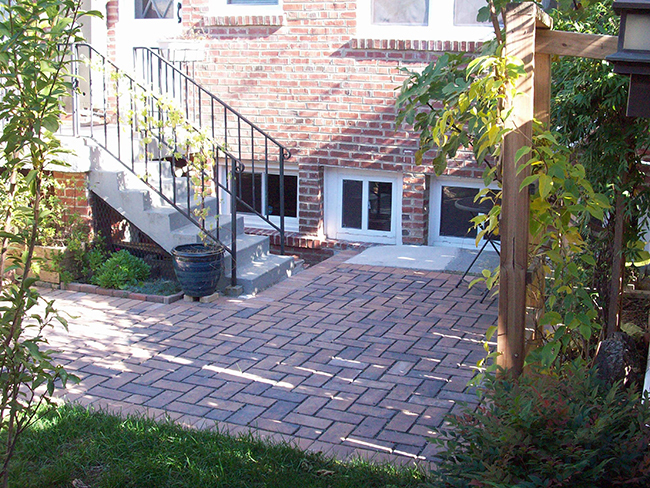 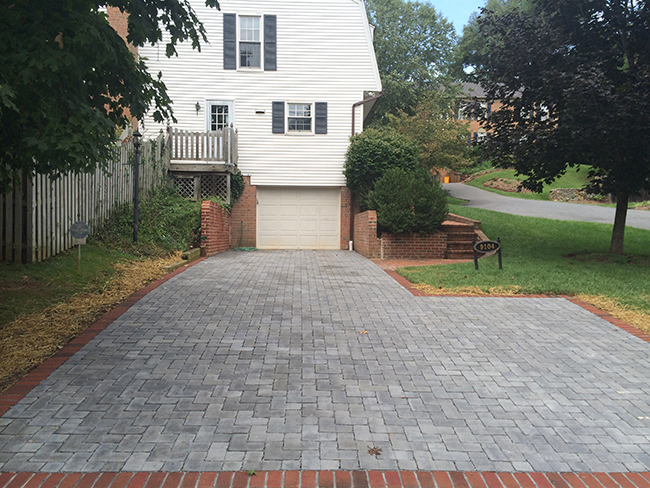 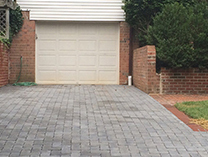 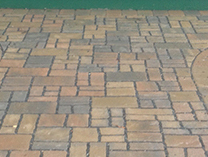 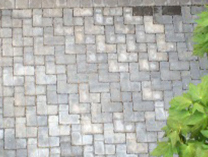 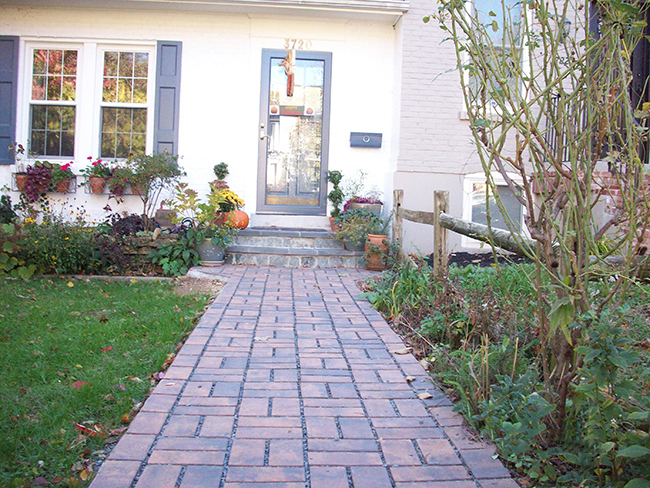 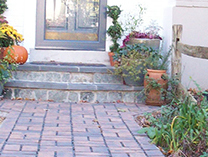 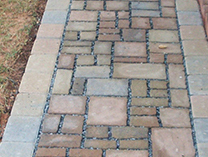 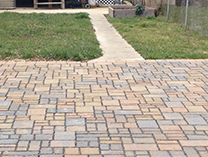 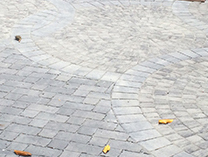 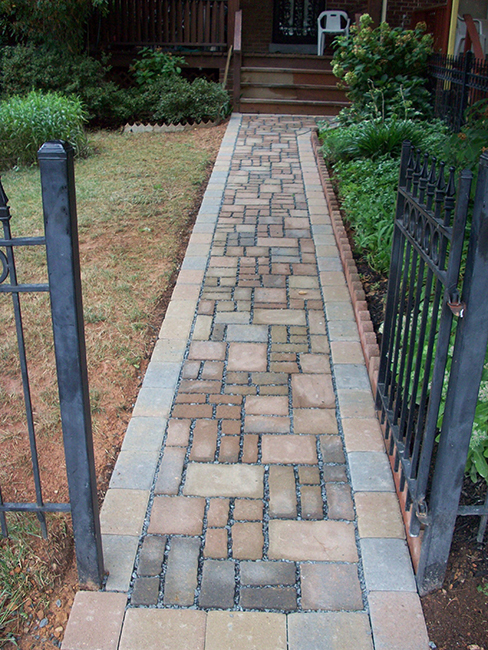 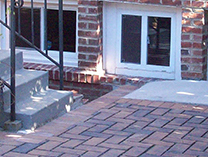 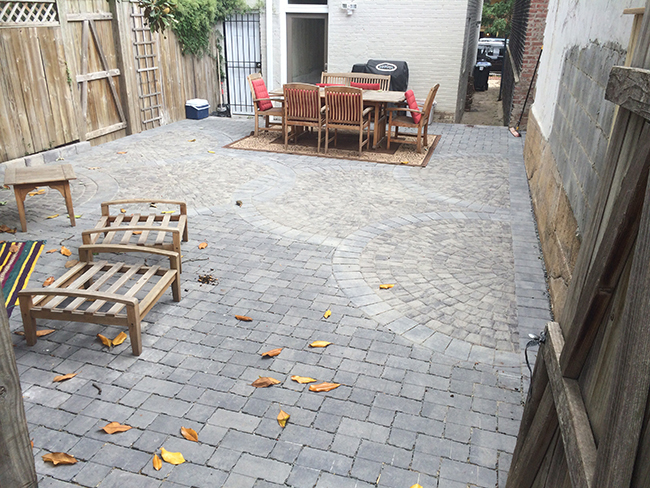 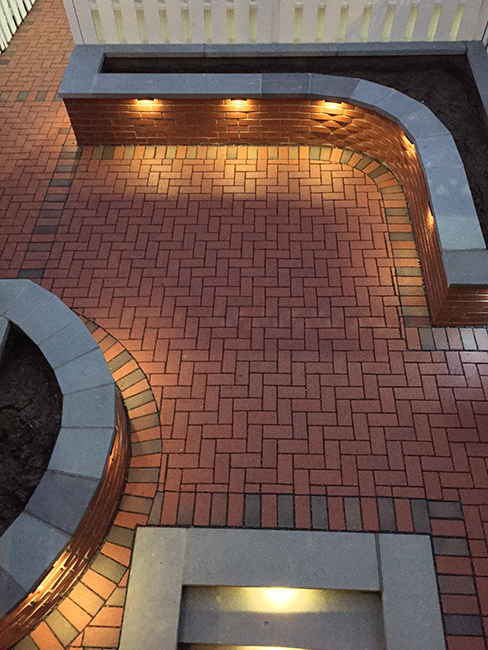 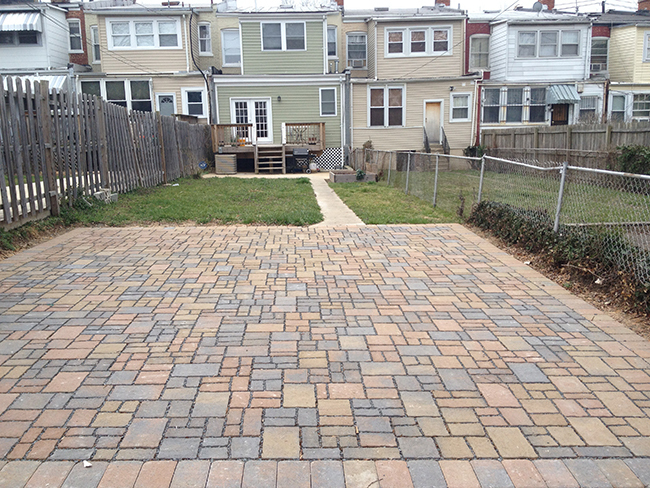 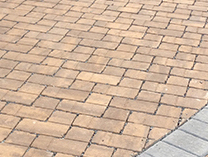 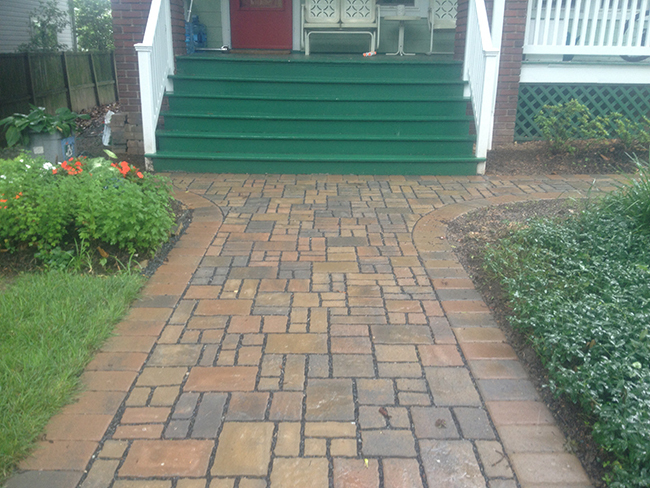 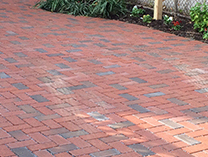 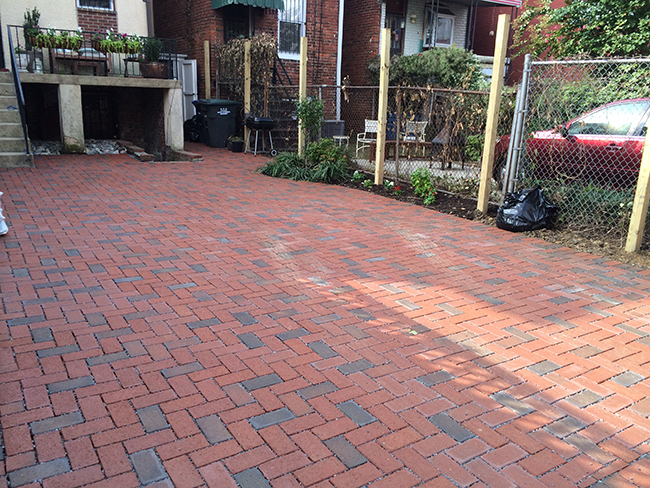 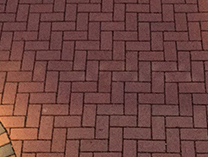 First Impression Hardscapes is currently only One of Few Contractors who carries a Permeable Interlocking Concrete Pavement Specialist Designation or PICP, and is the only one in the DC Metro Area. 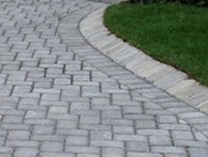 You can rest assured that you’re getting a proper and sound installation when you select First Impression Hardscapes for your next Storm Water Management Project.